Arsenal manager Arsene Wenger faced more calls for the end of his reign on Saturday, as fans pledged their support for ‘Wexit’. 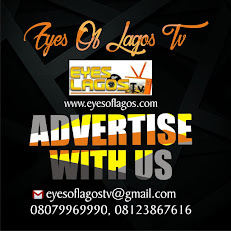 Wenger has come under intense pressure following recent results, with the consecutive 5-1 Champions League hammerings at the hands of Bayern Munich only serving to ramp up the scrutiny surrounding his future. The Frenchman’s contract expires at the end of the season and, ahead of their FA Cup quarter-final with non-league Lincoln City, a section of Arsenal fans repeated calls for Wenger’s 20-year tenure to end. 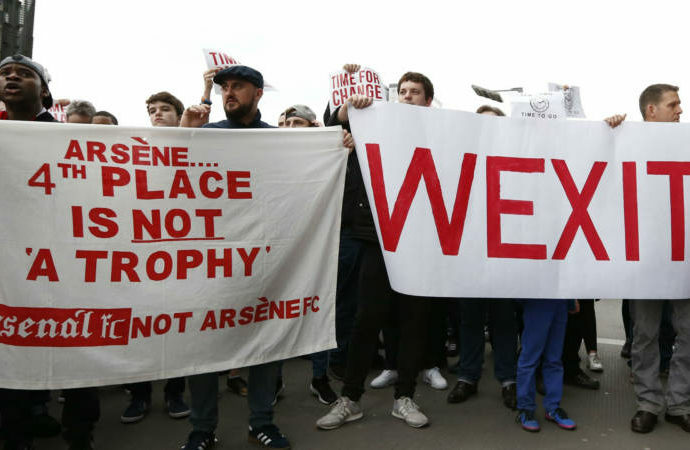 In a protest before the game fans held up banners calling for Wenger’s departure or ‘Wexit’ as one sign read. Another declared that ‘every good story has an ending’, but it remains to be seen when that conclusion will come for Wenger and Arsenal.